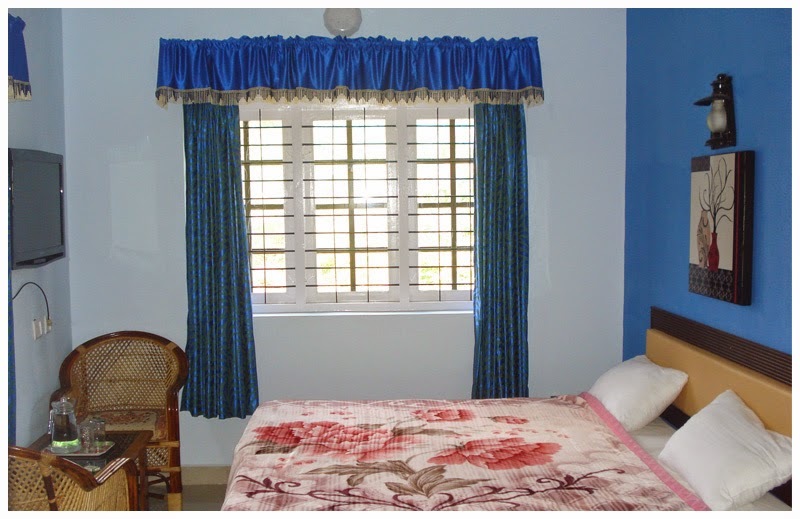 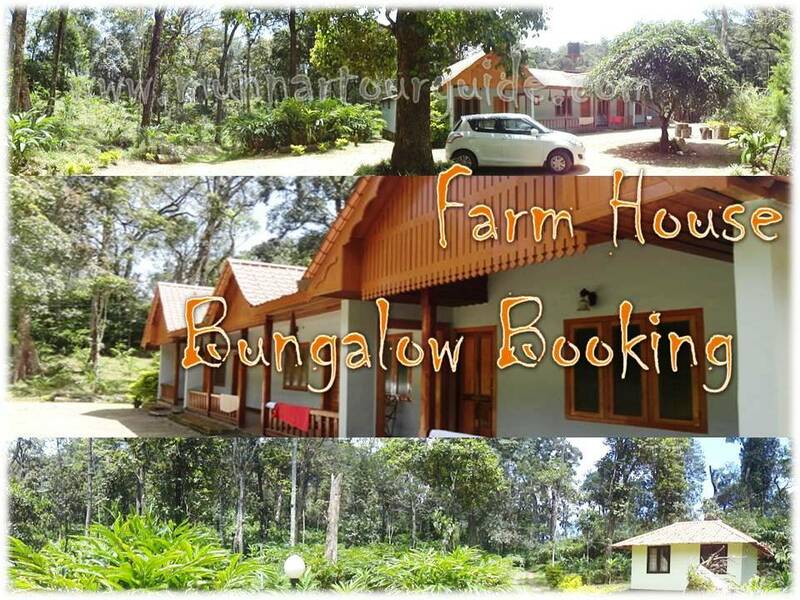 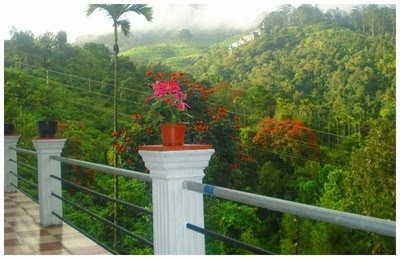 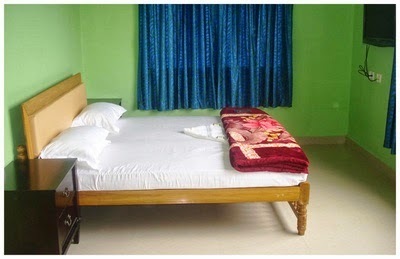 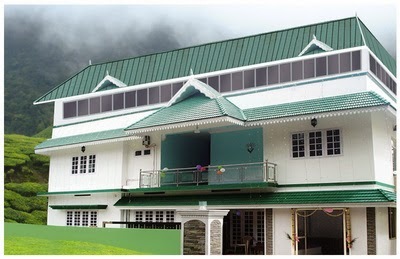 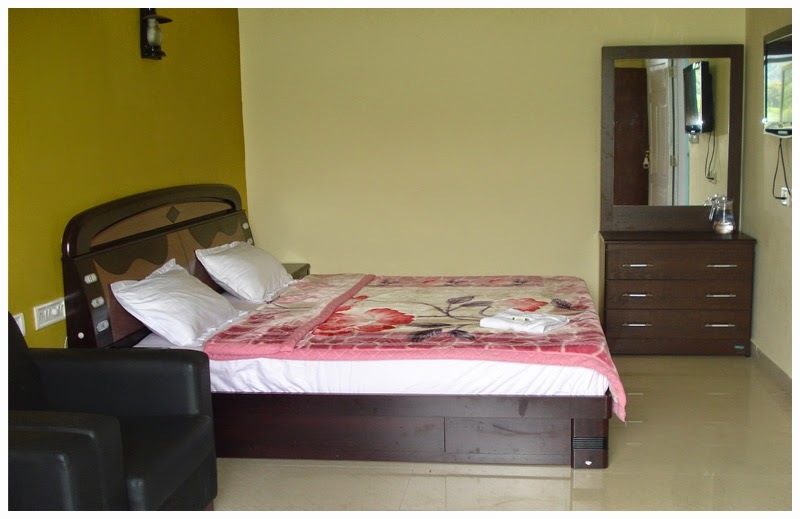 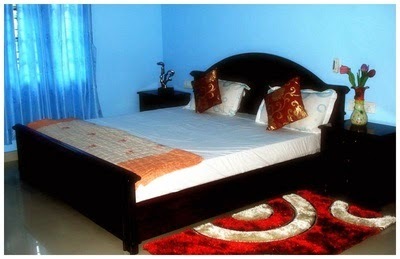 Skyridge Cottage Chithirapuram is best cottage in munnar for families, corporate groups, honeymooners etc. 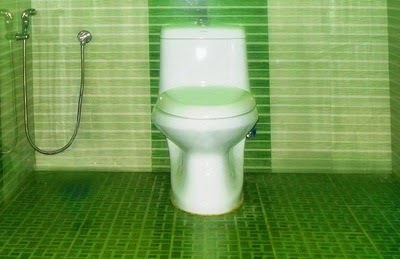 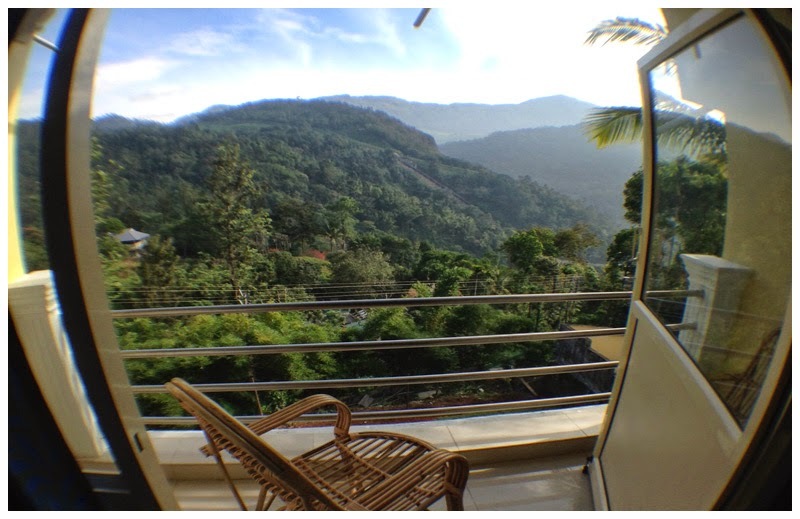 You will get best view of mountian valley from the rooms. 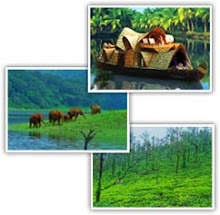 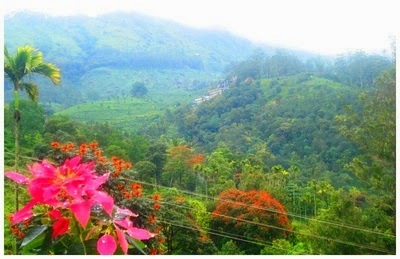 Sightseeing Trips in and around Munnar.